May 30-June 4, between 10 a.m. and 5 p.m. each day. The WMRT at Sail Newport will showcase dramatic sailboat racing on Newport Harbor for spectators, race fans and visitors to Fort Adams State Park. The event will also include live play-by-play and commentary broadcast throughout the shore-side venue as well as food, family lawn games, a hospitality tent, and an M32 on display. The event is open to the public, with no admission fee and free parking. Prior to the Newport event, the World Match Racing Tour held events in Fremantle, Australia, Long Beach, Calif., and Copenhagen, Denmark. The fleet of eight high-speed M32 catamarans at Sail Newport will be raced by 20 four-person teams of professional sailors. Spectators will enjoy watching the sheer power of the M32s as they skip over the water with their helmeted crews hiking out on "racks" mounted outboard of the hulls. The racks allow the skipper and crew to sit high above the water and use their weight to contribute to the boat's performance. Built of ultra-light carbon fiber, the M32s weigh only 1124 pounds; the low weight helps contribute to the boat's immediate acceleration and "flying" of a hull in only five knots of wind. An international press corps will cover the event along with a television team that will live-stream action at www.wmrt.com, each day of the event between 10 a.m. and 5 p.m.
Eighteen teams with sailors from the U.S., Great Britain, Sweden, Australia, New Zealand, Switzerland, France, Denmark and Spain have already qualified for the Newport series. There are two team slots still open and sailors hoping to qualify for the event, which starts on Memorial Day, will arrive early in Newport to earn a berth. The qualifying series before the event will take place Thursday through Saturday (May 26-28). WMRT Newport officially starts on Monday, May 30 with fleet racing (all of the boats across the starting line at once) and continues on Tuesday, May 31 from 10 a.m. until 5 p.m. each day (weather dependent). Sixteen races are scheduled for each of those days and up to 80 races are scheduled for the entire series overall. On Wednesday the match racing begins with a "sail-off," which will eliminate four teams and leave 16 teams in the running for the "Super 16" racing. Super 16 racing will continue on Thursday. Also on Thursday, Pro-Am Racing is on the schedule. In match racing, two identical boats vie for the best start and then battle each other in very close and aggressive competition around a two-lap on-the-water race course. In Newport, the course will be set up on the harbor side of Fort Adams, offering spectators front-row seats to the action. Match racing is thrilling to watch because the catamarans play an elaborate game of "cat and mouse" on the race course, each trying to outmaneuver the other to gain an edge. Winning (and losing) is often measured in inches, and collisions and capsizing are not rare in higher breeze. 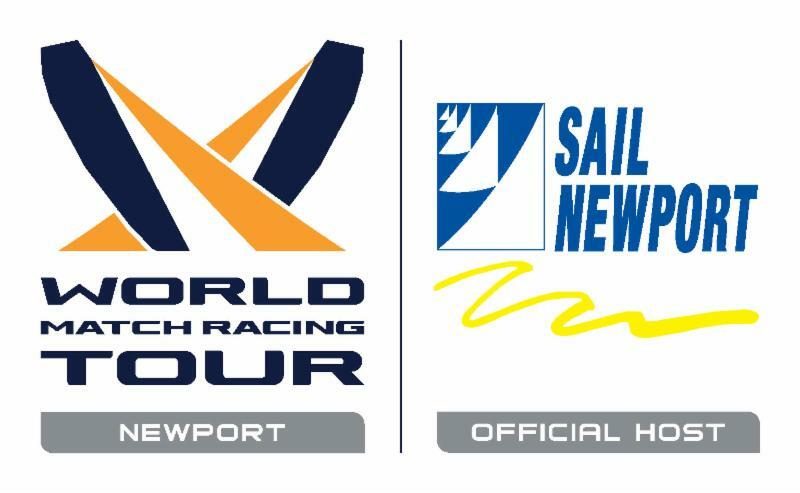 WMRT Newport Quarter-Finals are scheduled for Friday (between 10 a.m. and 5 p.m.), with Semi-Finals to take place on Saturday, June 4, between 10 a.m. and 2 p.m. The top two remaining teams will sail in the finals on Saturday, June 4, between 2 p.m. and 4 p.m. The Awards Ceremony will immediately follow the conclusion of racing at Fort Adams and will be open to the public. 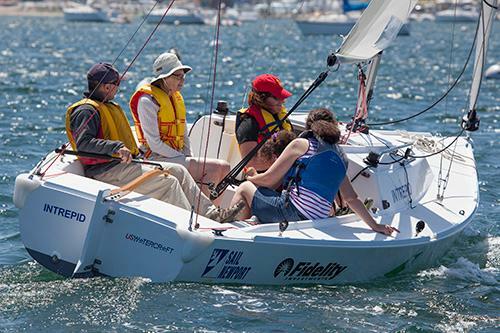 Sail Newport is a non-profit educational organization with the mission of making the sport of sailing accessible to all ages, regardless of economic station. "Sailing Access for Everyone!" is its slogan and has been the core of its mission since the organization incorporated in 1983 after the loss of the America's Cup. Try Sailing! opportunities to visitors from Memorial Day through Friday of the World Match Racing Tour (May 30-June 3). Sessions will take place from 2:30 p.m. to 4:30 p.m. on all days but Saturday, June 4, when they are scheduled from 9:30 a.m. to Noon. The Try Sailing! program is an introduction to sailing with a certified instructor onboard. All ages are invited, the sailing experience is free of charge, and Sail Newport provides life jackets. Guests who are inspired during Try Sailing! will have the opportunity to sign up for lessons or rentals at Sail Newport. A Hospitality Tent with a Heineken beer garden and terrace overlooking the race course will be open to the public and will provide premier viewing, live streaming, music and a cash bar. Also, on the terrace of the Hospitality Tent, the commentators will be broadcasting live play-by-play coverage and interviewing guests and sailors throughout the week. Racing starts each day at 10 a.m. (weather permitting) and the Hospitality Tent will be open daily from noon to 6 p.m. Space will be very limited and entrance to the tent is free and on a first-come, first-served basis. In the Hospitality Tent, there is a reserved lounge area that includes an open bar and gourmet appetizers. Tickets for the reserved lounge area cost $75 per person. Get tickets for the the best seats in town ~ this will sell out! Sign up today at the link below to be a Volunteer. 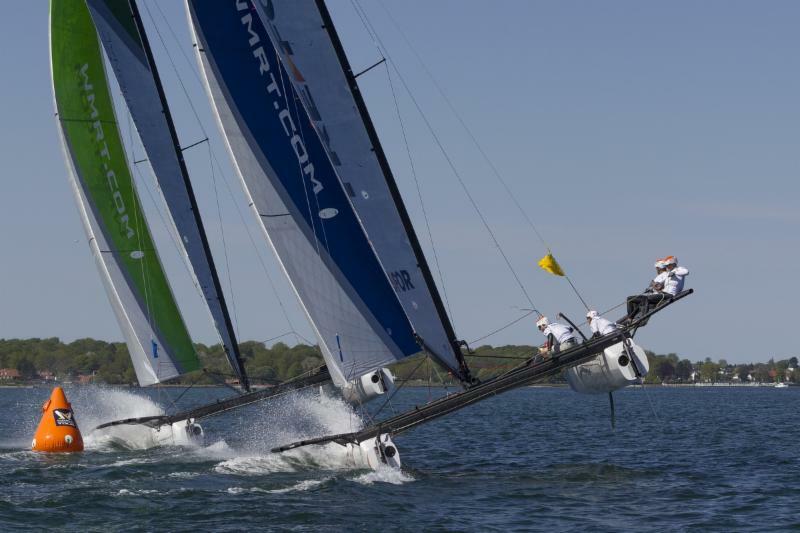 Learn more about the M32 Catamarans at: wmrt.com. Racing starts on May 30th and continues until June 4th. We still have plenty of open shifts for anyone looking to get involved. Shifts are available in Set Up, Hospitality, Guest Services, Management Offices and the Try Sailing Program. The shifts start May 24 for event set up. Come join us! The more involved you are, the more fun you will have. And you get the Tee Shirt!